This delightful Steiff Sweet Dreams Lamb, EAN 239663, measures 18.9 inches (18.9L x 10.6H x 9.1W inches). 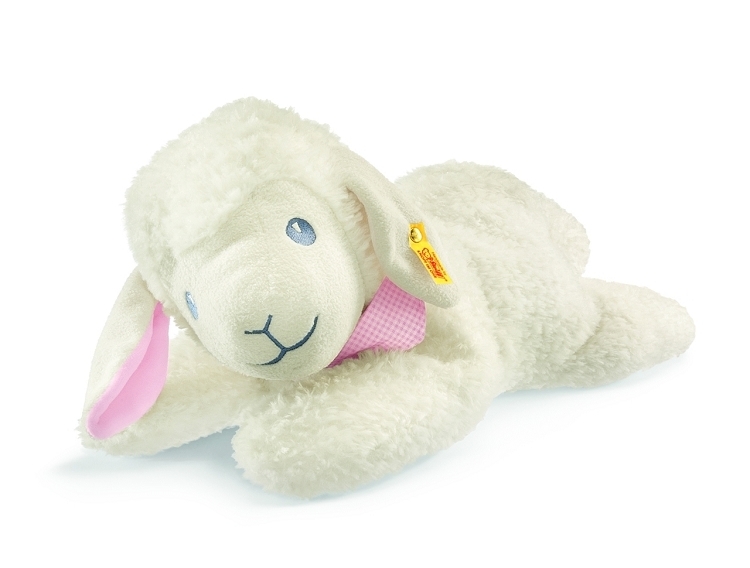 Handcrafted from cuddly soft plush Sweet Dreams Lamb is from the Steiff - Best For Baby - collection. Condition: New - yellow tag item - not produced with a box. We are a smoke free establishment.